Dance4Passion have a unique and fun way of teaching when it comes to your first “wedding dance”. Breaking the steps down to enable complete beginners with limited capability to understand. 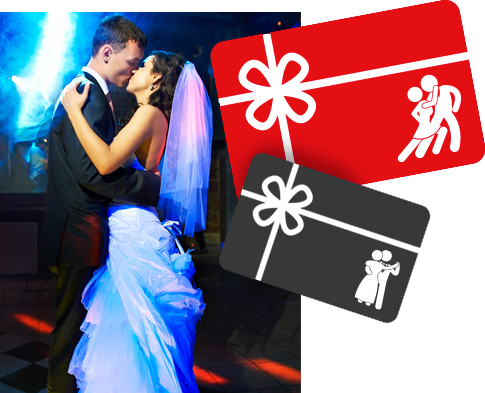 Teaching a “first dance” routine especially with your individual needs being our first priority. Whether you are a complete beginner or know one or two steps of your own, we can tailor a beautiful dance routine fulfilling your highest expectations. The routine will be choreographed to meet your capabilities, incorporating your own ideas and music making your first dance at your wedding unforgettable for you and your guests.